The Post Where I Tell You I’ve Been in Graduate School | A Daily Dose of Zen Sarcasm! 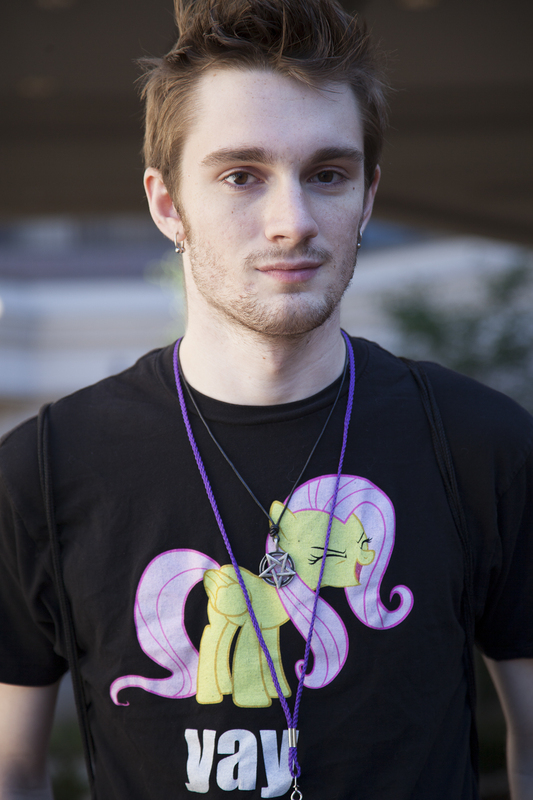 A Brony at the AnimeUSA convention in Washington, DC, September 12, 2013. And here is just a small sampling of what’s kept me busy and away from here for a while: a THESIS! And not just any thesis, but one on an often-maligned fandom, with some of the nicest people you could ever meet. 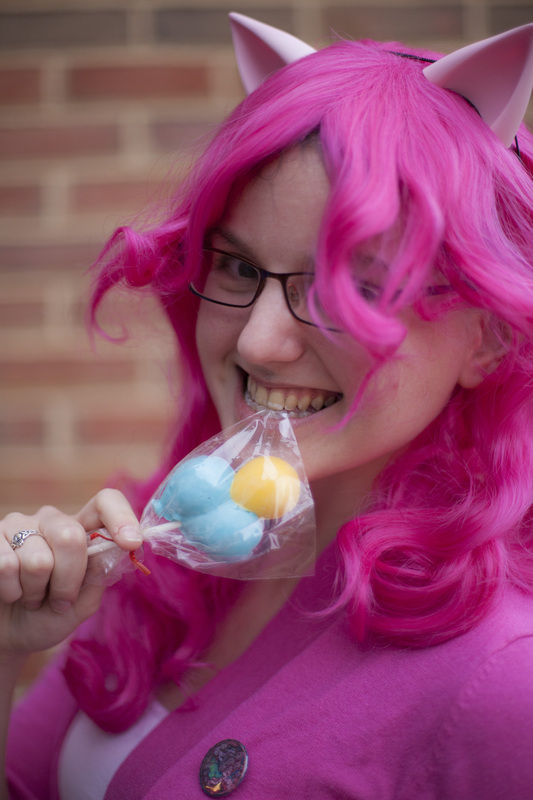 My thesis website is a work in progress, but you can catch the action at My Little Brony Project. Thank you to all the wonderful people who have posed for me, shared stories and bits of themselves, and have become friends. There have been dark times during this project, but your friendship and help has made it impossible to give up on this project. Saturday, May 17, 2014, 4 pm: Graduation at DAR Hall. Wowza. This is really happening. 23 Apr	This entry was published on April 23, 2014 at 11:39 am. It’s filed under Photoblogging, photojournalism, Shameless Self-Promotion and tagged #BronyMisconceptions, #CosLove, Bronies, Corcoran, Corcoran College of Art + Design, fandom, graduate school, MLP, MLPFIM, photography, photojournalism. Bookmark the permalink. Follow any comments here with the RSS feed for this post. Congrats! Wish I could be there.